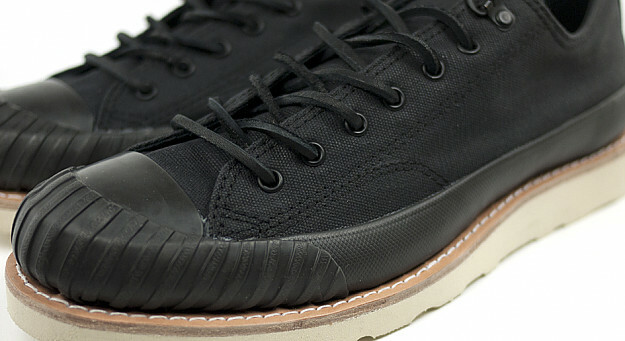 Following the high-top previewed earlier today, Converse First String will also release an ox version of the new Bosey shoe. 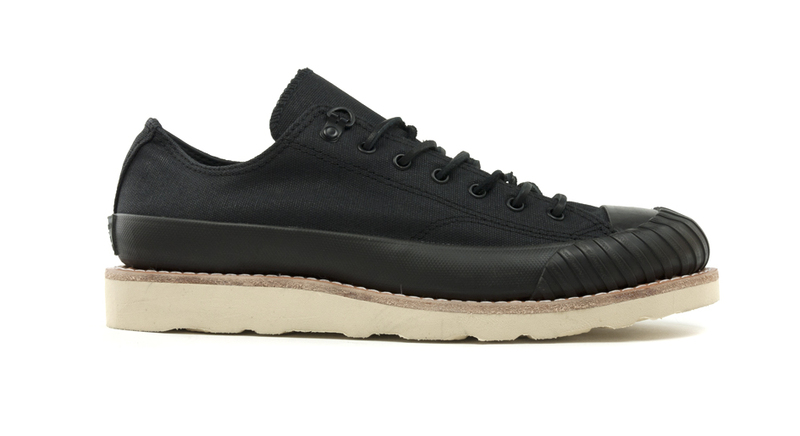 Following the high-top previewed earlier today, Converse First String will also release an ox version of the new Bosey shoe. 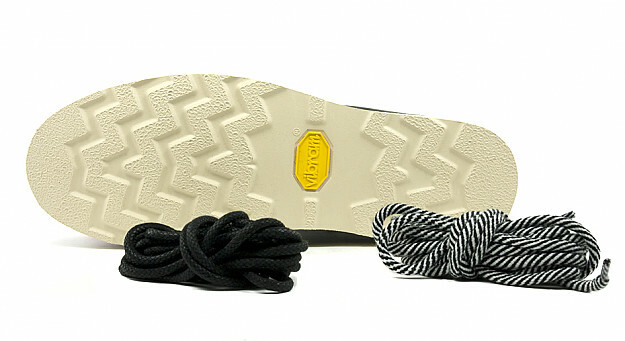 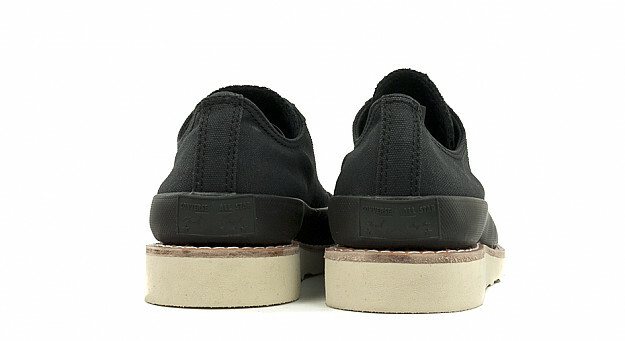 The low-top version features a black canvas upper with a black rubber mudguard, all sitting on a rugged Vibram sole. 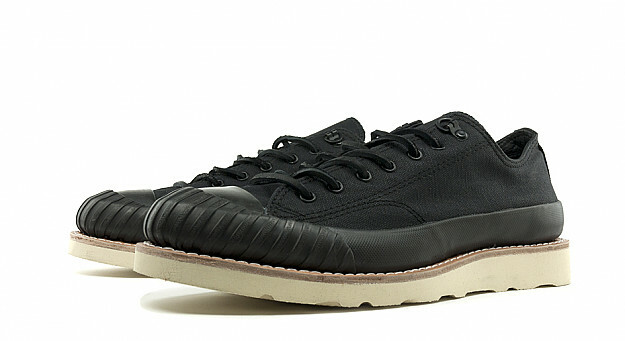 The Converse First String Bosey Ox is available now at Berkeley, California's Bows & Arrows.